The Institute offers a leadership development program in three full day sessions (Parts I, II and III), plus a Graduate level course for those who have completed all three of the previous parts. 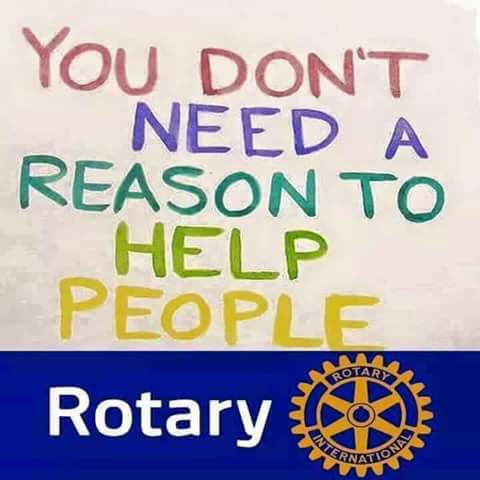 The courses are designed to provide Rotary knowledge and to develop leadership skills for voluntary organizations. Some examples of course sessions include Membership Development; The Rotary Foundation; Problem Solving Workshops; Effective Leadership; and many more. The Institute believes in course sessions with as much discussion and participation as possible. Lectures are limited. Everyone participates during sessions. A course workbook containing an Institute Manual, session program agendas, faculty biographies and course outlines and materials, is provided to each attendee. The current courses fees in our district are $75 per registrant per day. In addition to meals and materials given to participants, fees also pay for meeting space, audio-visual equipment and promotional costs. The Institute recommends that clubs pay for their participants.